Biathlon skiing competition was held at the Birch Hill Recreation Area located just outside downtown Fairbanks. Competition was spirited. Athletes from Alaska, Alberta North, Northwest Territories,Yamal and Yukon tested themselves and their teams in 3 x 3.0 Km and 3 x 4.5 Km relays in the Juvenile and Junior classes. 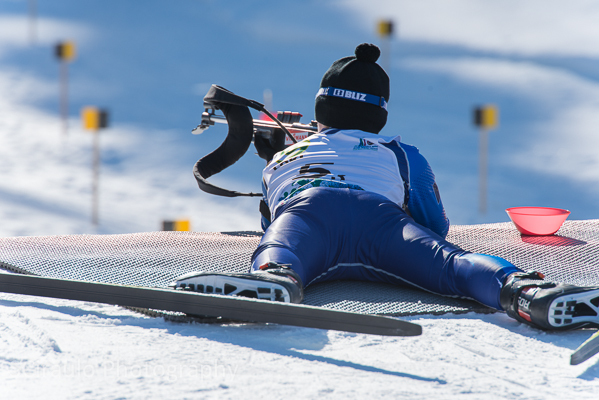 To view images from these and other 2014 AWG events, either click on “Events” in the menu above or, to go directly to Biathlon Ski images click here.